In Cottbus, Tirana and Minsk ! Over the weekend, IRINA by Nadejda KOSEVA received Best First Film Award in Cottbus Film Festival as well as Best Actress Award for amazing Martina Apostolova. IRINA received also Best Feature Film Award in Tirana International Film festival. 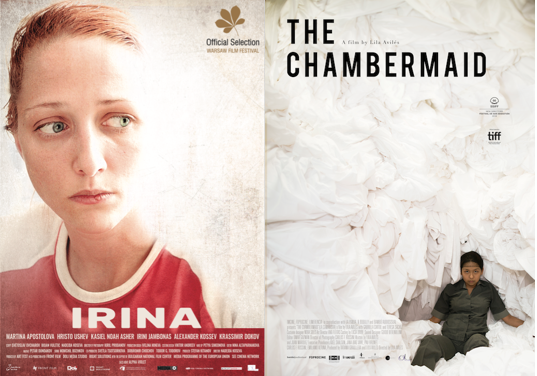 THE CHAMBERMAID by Lila Avilés received Best Feature Film Award in Listopad Minsk Film Festival as well as FIPRESCI Award.